Spanning over 1,500 acres, Kullihoma is a Chickasaw tribal reserve that serves as a gathering place for reuniting Chickasaw people. It was once used for a variety of reasons, such as a stomp ground and community with a school. 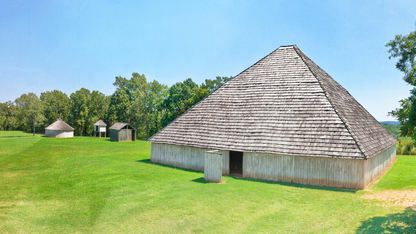 The land was purchased in 1936, where the Chickasaws began to build traditional tribal dwellings. A traditional tribal dwelling may consist of a winter house, summer house and even a corncrib. The corncrib is a corn storage building. Kullihoma is located about ten miles east of Ada, Oklahoma. A circular council house also rests on site. Today, it displays key pieces of Chickasaw history.